Click here to view our interactive flipbook! The English edition of the I'm Safe! 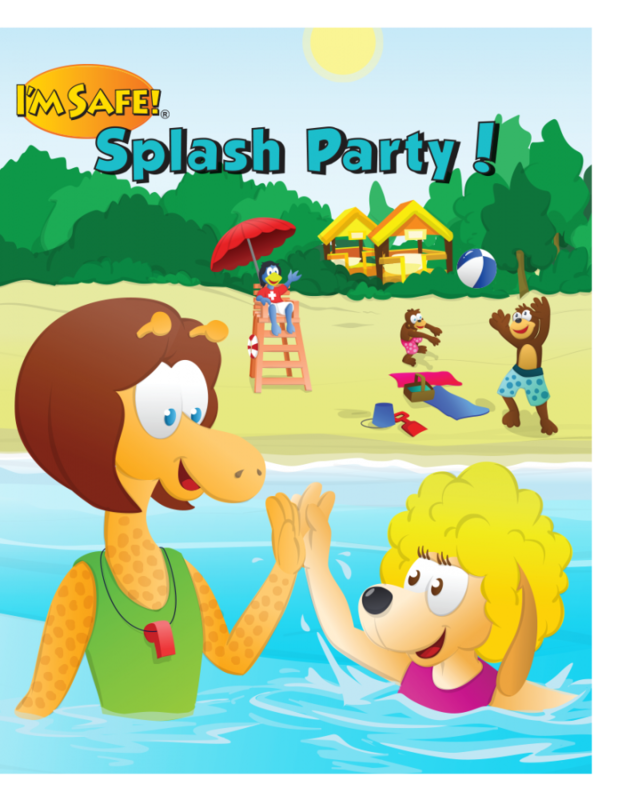 Splash Party Activity Book is a cost effective way to reinforce open water, boating, pool and home water safety. You can have your own customized version of the I'm Safe! Splash Party Activity Book complete with your logo and contact information on the front and back covers. We can also include information about local resources or your state's boating or water safety laws. Call 1-877-669-7233 to see what we can do for you! Details: 8" x 10", 16 pages self cover, black and white interior. Available in English and Spanish. Do you need a different language? Call us and we will be happy to help you! A minimum order of 250 is required for Custom Edition. 250-499 1.00 ea. 1.00 ea. 500-999 0.95 ea. 0.95 ea. 1000-2499 0.90 ea. 0.90 ea. 2500-4999 0.85 ea. 0.85 ea. 5000+ 0.80 ea. 0.80 ea.